The park is our favorite spot on nice days. 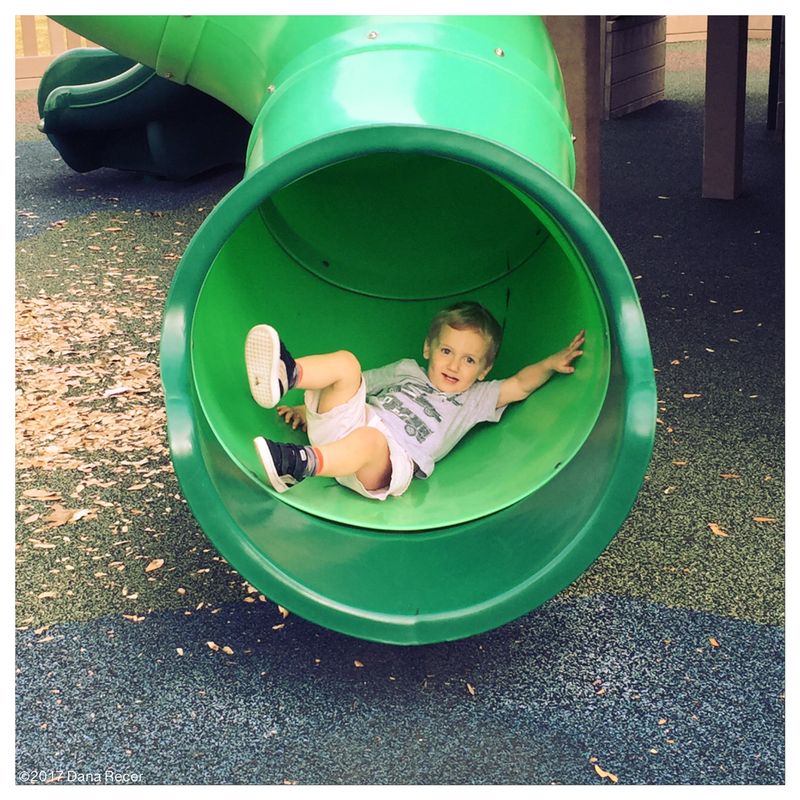 This entry was posted in 2Years and tagged alldadallthetime, family, funinthesun, HopePark, momlife, motherhood, parenting, park, play, playground, playtime, shortsweather, toddler, winterinTexas. Bookmark the permalink.